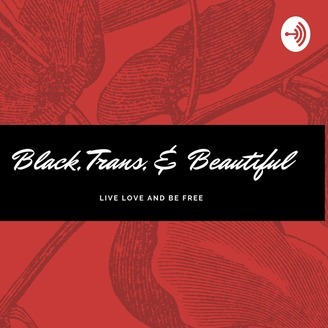 Black, Trans, & Beautiful is a podcast from the Transwoman of Color Perspective. 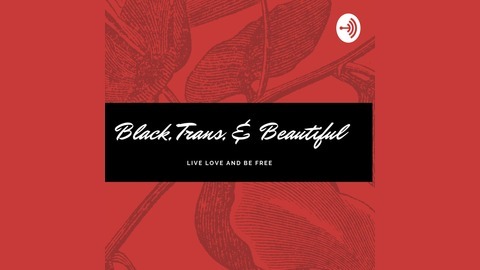 For Inquiries, Letters, Fanmail to our mail bag email us at BTransBPodcast@Gmail.com Become a supporter of this podcast: https://anchor.fm/black-trans--beautiful/support. We Discuss the Generalization of the Black Queer Community and Traveling for Blaqueers. My special guest and Brother, Alexander Dourox joins this podcast. This episode will give you ideas for Travel. We also tackle homophobia, stigma and more concerning the LGBT Community.